"Benson manages to discuss in the space of a few pages...bead fundamentals, including necessary tools and different techniques."�Booklist. 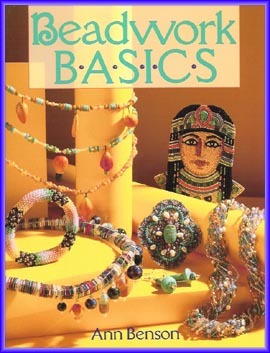 "...an endless choice for the creative artist wishing to bead accessories with flair. "�Country Folk Art. "Add some sparkle to your life! "�Lapidary Journal.